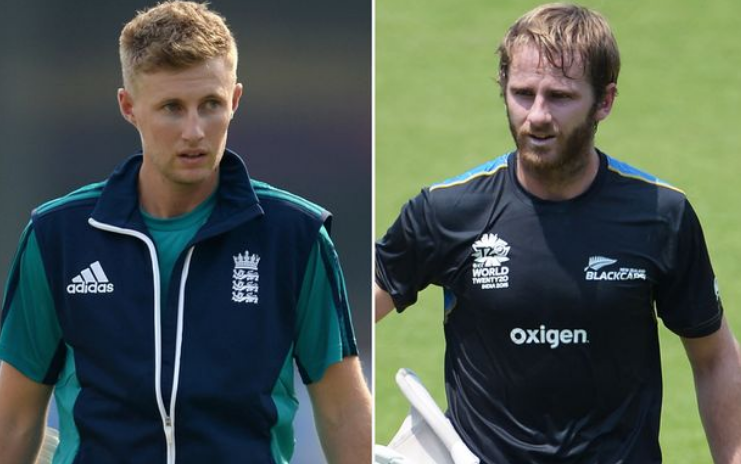 Joe Root's England side will be hoping to bounce back from a disappointing Ashes series when they take on Kane Williamson's New Zealand next month in two Test Matches. The series, which starts with a day/night fixture in Auckland, is sure to be played in an entertaining fashion with both sides packed with explosive talent. Meanwhile, tickets have been selling fast for Emerald Headingley's 2018 internationals, with the ODI and Saturday of the Test Match already sold out. Fewer than 1,600 tickets remain for the Friday of the Test Match and there is good availability for the Sunday, with tickets starting from just £25 adults and £10 juniors. Also coming up in March is the ICC 2017/18 World Cup Qualifiers in Zimbabwe and the hosts will feature on the opening day on 4th March in Bulawayo, with the Windies to start campaign in Harare on 6 March. 10 teams are due to fight it out for two available places in the ICC Cricket World Cup 2019, which will be staged in the United Kingdom from 30th May to 15th July next year.